SUFURINO by Humberto Maggi is Now Available! 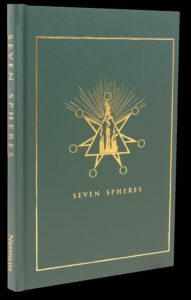 Nephilim Press is a purveyor of knowledge and information for the serious occult Scholar. 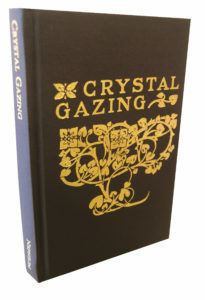 We are not a self publishing service or a “Vanity Press.” We are a trade publisher that specializes in the rare and unique subject areas of the occult and arcane, that many major publishing companies consider too controversial to print. Currently there is an ever growing revival and interest in the study of the occult sciences the world over. Serious students have access to thousands of sources of information available to them, in both traditional and electronic formats, but are forever looking for new and enlightening sources of knowledge to aid them in their practices. Subjects that have been mentioned in passing, but no serious treatise on them has ever seen the light of day. 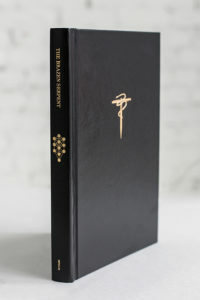 It is for the purpose of introducing and furthering this unique knowledge that Nephilim Press was born. With so many books in the world, and our own stock continually changing, it is impossible to say exactly what we’ll be interested in at any one time. However, we can say that we will not buy books in poor condition. Our trade in values are based on the expected retail value of the books we buy. That retail value is derived from the books’ desirability, current and historic market values, in-print prices, conditions, and our current stock levels. Nephilim Press is currently accepting submissions. To view our submission guidelines, please visit our Author Submissions Page.